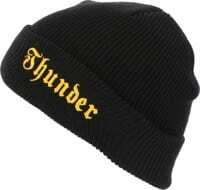 Never fail, never quit with Thunder Trucks available online now at Tactics. Throw a pair on your next complete and lighten 'em up!! 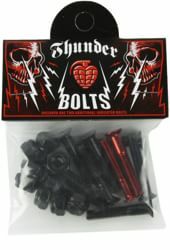 Thunder Titanium trucks, Hollow Lights, and regular Lights all available along with your standard Thunder Truck model. Also now in wider 149 sizes for your man-sized decks!